The word Contemporary, as it is applied to Art is a confusing one. Contemporary Art is defined as Art which owes its foundation to post-modernism, and whose concepts focus primarily on transient issues of the present moment as opposed to simply art being created within our lifetime. It is true, technology and other transient issues do affect us and to many, I think, it would be correct to say that Contemporary Art has to do with how the technological advances of the time change us and force us to adapt. And change us they do. The changes that the digital revolution has brought upon us have actually helped give rise to an abundance of information, the ability to both detect and track those changes as well as be able to follow that which remains more or less the same from one contemporary epoch to the next. 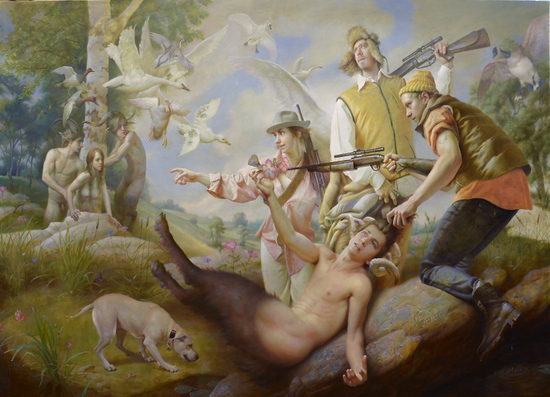 It has allowed representational painters and those with an interest in the classical techniques of oil painting to learn about their craft, about each other and has opened up discussions as to the nature and philosophy of their work and whether or not it is contemporary. The conclusion of many such discussions is that the advancing of this knowledge is totally antithetical to the expansions of the modernist, post modernist, and contemporary art. There is a place for that which Contemporary Art, as a term, represents, but if Contemporary Art's focus is on transient issues of the time then Post Contemporary is a separate paradigm altogether whose primary concepts address the sincere timeless human condition. Not as the Romantics of the 19th century addressed it but in the same spirit, a spirit that drifts from one time to the next, regardless of the current trends. 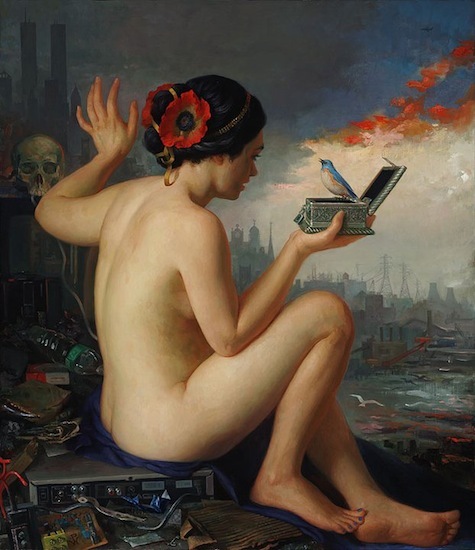 Romanticism was a response to the Industrial Revolution and so Post Contemporary Painting is a response to the technological advances of the digital age we now live in. The term Post Contemporary is said to have been coined in 2005 with regards to architecture but is now spreading into other creative disciplines which recognize its necessity. No one can claim ownership for it is not a movement, but a philosophical superstructure which resists and should resist the re-theorization by both modernist and post-modernist idioms. As author, chemist, and holocaust survivor Primo Levi put it, during the height of post modernism, "...resistance first against being forced in certain tempting directions and against the trends in current popular opinion. It is quite comprehensible then, why the novel post-contemporary paradigm has brandished the weapon, obtained from the powerful tools of complex systems, against the unstoppable and cyclical rebirth of the 'modernist' rhetoric..."
Richard T. Scott is a painter and writer who is in agreement with the idea that what we are talking about is a separate aesthetic paradigm than the one that Contemporary Art stands for. In a Facebook group that discusses the Post Contemporary philosophy he wrote, "The post contemporary is concerned with re-constructing meaningful traditions that were deconstructed in the post-modern paradigm... not necessarily in the same form as before, but drawing upon an unprecedented access to knowledge of every era in history. Though it draws upon the traditions of the past, it is forward-looking." 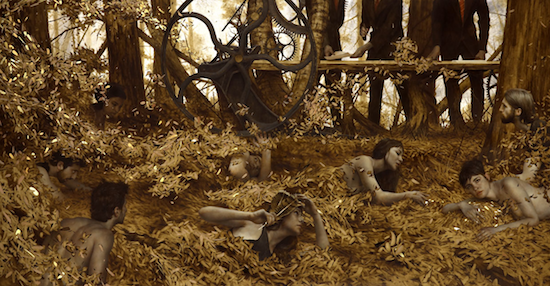 Graydon Parrish, a leading figure of the Atelier Movement and also a painter working in a classical style agrees that the term Contemporary and Modern have been co-opted. "The French academic artists referred to themselves as belonging to the modern French school of painting. But now, anything that is modern has a certain look. This is unfortunate." There are a lot of terms being bantered about in various social media feeds with regards to what these painters are doing. There is no doubt that they are doing some beautifully orchestrated paintings, using the knowledge that has been passed down to them, in a way that is addressing our current human condition beyond transient contemporary issues. The need for a separate criteria from the the one derivative of the post modern principles is not new and has been talked of, and written about rather extensively. 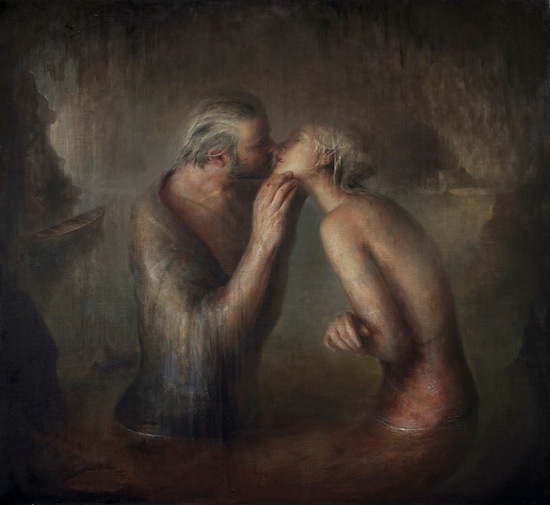 The re-appropriation of Kitsch by Odd Nerdrum is the first effort to establish a separate paradigm, or super structure, that I am aware of. His views were published in the book "On Kitsch" in 2000 and he has been outspoken for many years about the obvious differences between these two systems of aesthetic criteria. 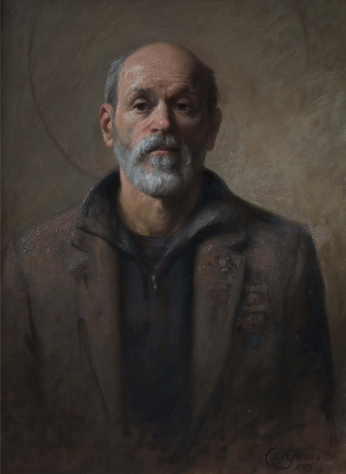 I have also had conversations with Daniel Graves, founder of the Florence Academy of Art, Michael Pearce, professor of art at CalLuthern University and founder of TRAC, and Peter Trippi, editor of Fine Art Connoisseur on this subject. 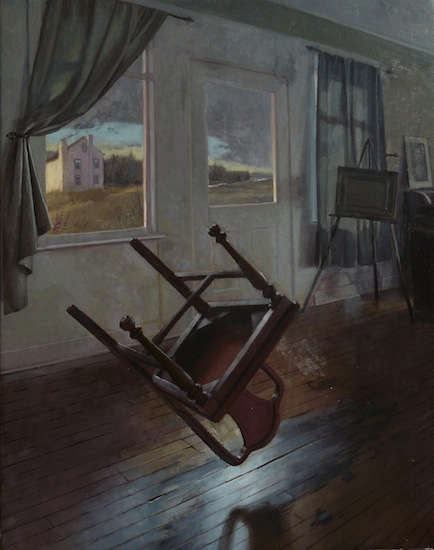 Alexey Steele, who founded the Novorealists and whose ranks include such well known names as Tony Pro and Jeremy Lipking, is also clear that what we are talking about here is a separate paradigm from the one that has co-opted modern and contemporary terminology. Larry Shiner describes "Art" as an invention of the 18th century, in his book The Invention of Art , and argues that how we perceive Art today is quite different from the ancients, or even the renaissance. In fact many of the representational painters I talk to about this, not all, but many, say that we are talking about two different things here. We are moving into new territory, the 21st century, where there is room for paintings that use age old techniques and apply them to our current experiences. It is not necessary to eschew technology to live in balance with nature. It is not necessary to de skill oneself, or to continue on a path of deconstruction when what we need are new constructs. This is not about trying to escape from the contemporary world or the art of the 20th century, but to move into the 21st century with a cohesive philosophy that relates to the work being done now in a classical vein. Post Modern thought, and subsequently Contemporary Art, was not an evolution from the old masters, it was just a different road. Post Contemporary picks up at the fork in the road and shows us a fresh perspective, an alternative path for those of us who are looking for new territory.